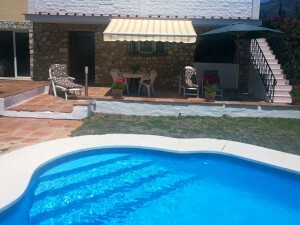 Beautiful 3-bedroom villa in traditional Andalucian style with plenty of charming features. Spacious rooms, a grand fire place in the living room, separate dining area and a fully fitted kitchen all of good quality and carefully restored to a high standard. Outside there is a large and easy to maintain garden with a swimming pool and areas for dining and barbecuing plus mature trees and stunning views. This property is a perfect family home and has plenty of space for guests and visitors. 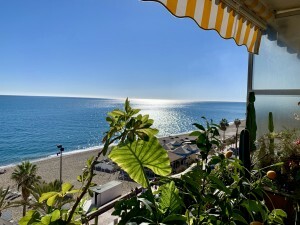 Surrounded by nature yet plenty of amenities such as restaurants, a tennis club, bars and shops close-by and only a short drive to the beach and the center of Marbella.